If you can’t find the answers you need, please get in touch with our friendly and experienced team and we will be happy to help. Smart casual clothing. You will receive joining instructions which will mention anything else you need to bring i.e. swimming shorts/costume for the pool elements. We will provide safety boots, coveralls and other safety wear depending on which course you are attending. Will I need any prior knowledge? That depends on the course. Each course listed on our website will have a section for prerequisites. Will I get my certificate after the course has finished? Yes, providing you have successfully passed, you will be given your certificate to take with you. What are the start and finishing times? Courses usually start at 09:00hrs and finish approx. 17:00hrs, however once you have booked onto a course you will receive full joining instructions. Do I have to revalidate any courses taken? This depends on the course you take as per the Manila amendments 2010 or GWO standards. If the course needs to be revalidated this will be mentioned on the individual course page. The majority of the courses you will be observed throughout the course by the instructor. Some courses will require a written test at the end of the course. 16 years with no upper age. However some courses can be physically demanding and you will need to complete a fitness declaration prior to the course taking place. Can I receive any funding to pay for courses? Yes through charities and marine associations that have schemes in place. Maritime Education Foundation (MEF) and The Marine Society offer sponsorship and grants to seafarers if you meet the eligible criteria. Will you give me a job after completing the course? The MSA does not recruit but we can point you in the direction of the Viking Crew team and ask you to register online or call in and speak with one of the team. But no job can ever be guaranteed but it can look favourable to companies if you already hold the required certification. Do you offer accommodation on site? We don’t on site – but there are a number of different hotels in the local area. We can assist with booking them as we have corporate rates with breakfast included. This can be booked online with the course. Do you offer Marlin’s English Testing?  The Maritime Skills Academy / Viking is one of the few commercially run Marlin’s Approved Test Centres in the UK that is able to test competency of spoken English language ability in line with the rigorous standards of Marlins. We offer the following English tests at a cost of £78 (incl. VAT) per test. For more information get in touch with our team.